Stylish chair for all kinds of venues. comfortable and comes in a wide choice of fabrics. Available with a wooden or upholstered seat. Possible discounts available on bulk orders. 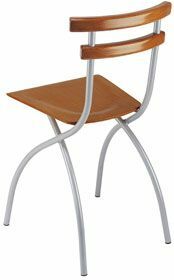 Vento bistro chairs are available direct from the factory and are delivered assembled and ready to use. 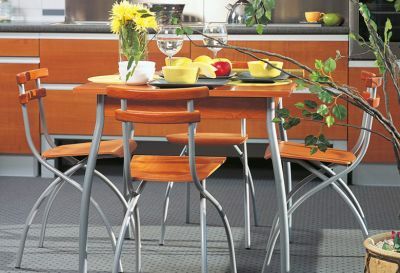 These bistro chairs are built to high standard for regular commercial use. 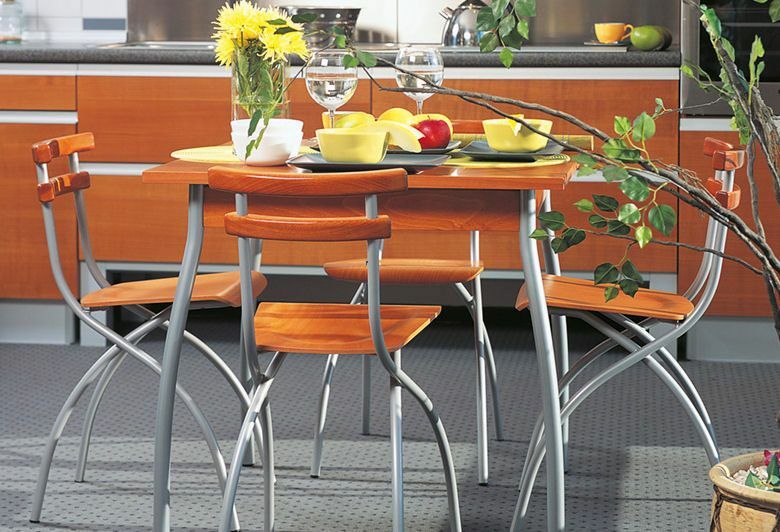 Vento bistro chairs are offered with a wood or upholstered seat.